Keep your devices going with Energizer. Energizer's industry leading Power Seal Technology also means no leaks - guaranteed. Ideal for use in an array of low to high drain battery operated devices. 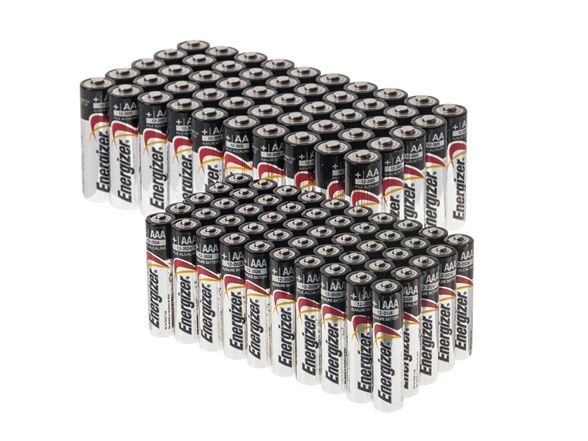 Energizer developed the world's first mercury free battery and our batteries have been Mercury Free since 1991. Now that's positive energy.